Custom Clearance ( in& out ) for all ship spares , etc …. 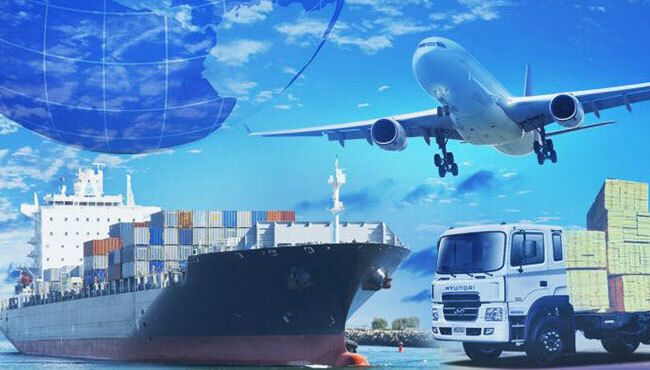 We act as forwarding agent ( Sea Freight & Air Freight Shipments ) . Providing full Logistics Chain ( Custom Clearance , Trucking , Warehousing , Coding , Re-packing & Distribution ) to our clients stores . 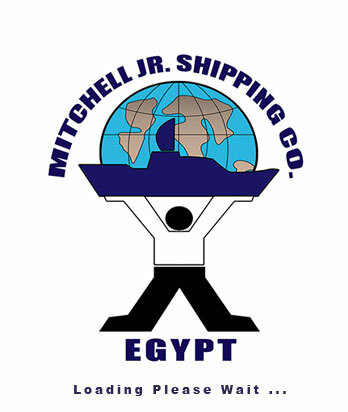 Mitchell JR. own & operate several Warehouses covering Suez Canal Area & Great Cairo . Mitchell JR. is specialist in all related Cargo OPS. & Trucking for all types of heavy lift equipment .